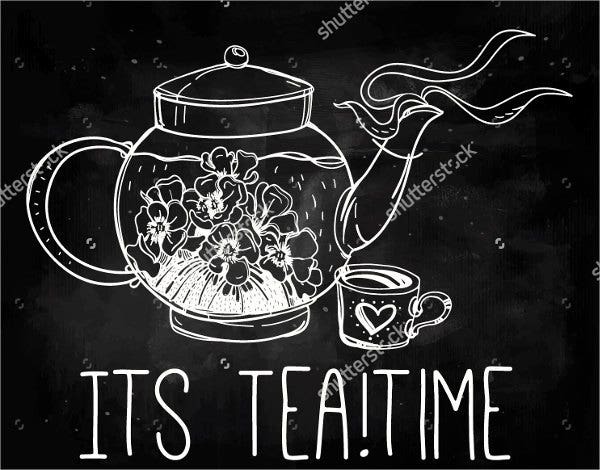 A tea party is an afternoon ritual that started in Britain in the mid-1940s to stem the hunger as dinner is usually served at eight in the evening. Initially conceived as a social event for ladies in that era, this practice is now undertaken by common folk but as an occasional indulgence usually reserved for more intimate get-togethers like birthday parties and baby and bridal showers. This activity can now be easily imitated even at your very own home, should you decide to have your own tea party there. 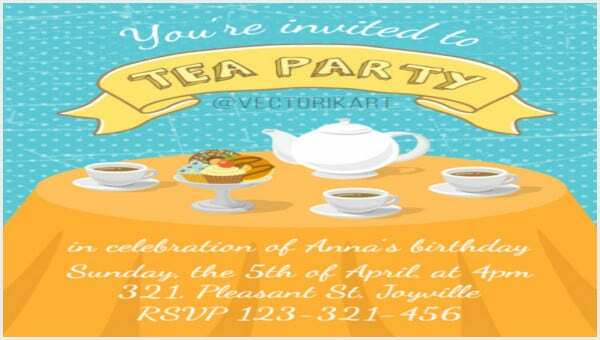 We have prepared a slew of templates to help you out with this task, from Tea Party Invitation Templates all the way down to thank-you card templates. It is best to stick to the traditional menu. 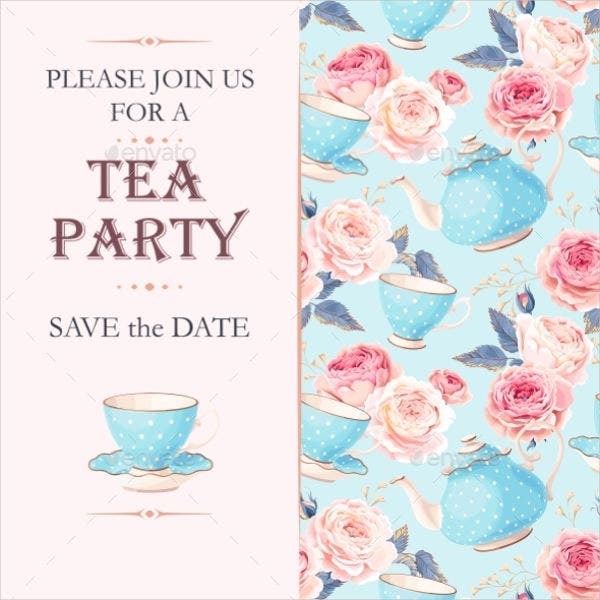 If you or your guests are a tea party rookie, preparing the tried-and-tested options for your party should be your best bet at this moment. 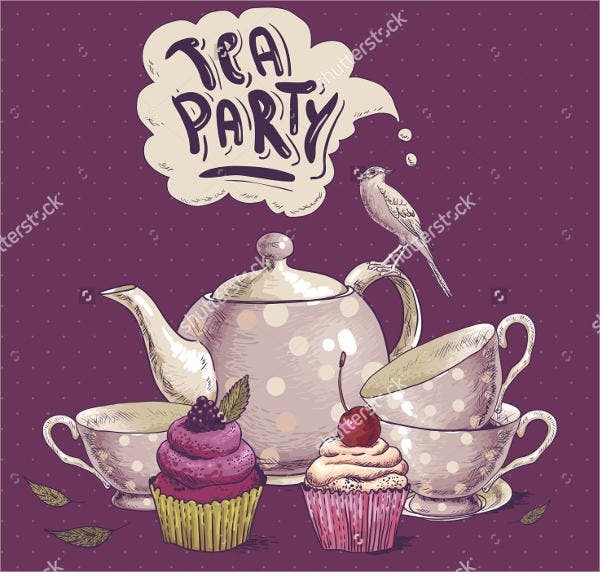 Tea parties adhere to strict rules, and going against them might ruin you first foray into this kind of event. Keep everything simple. From your décor to your spread, simplicity is key. 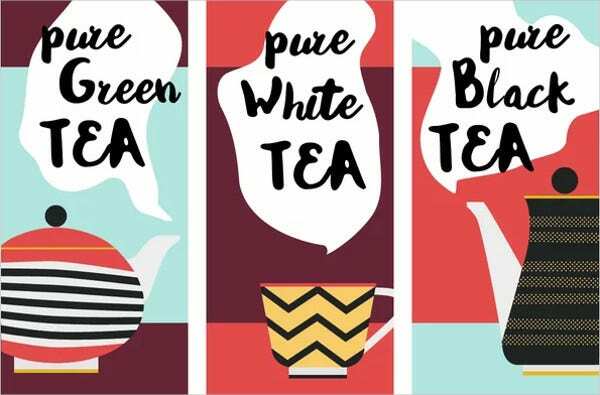 Tea parties like to highlight the timelessness of its qualities, and sticking to this philosophy will save you a big deal of hassle in your preparation. Focus on quality. Acquire the best quality that your budget can handle and work around that rather than on the number of items on your menu. Find the best tea, scones, sandwiches, etc., that you can afford, and these will suffice. 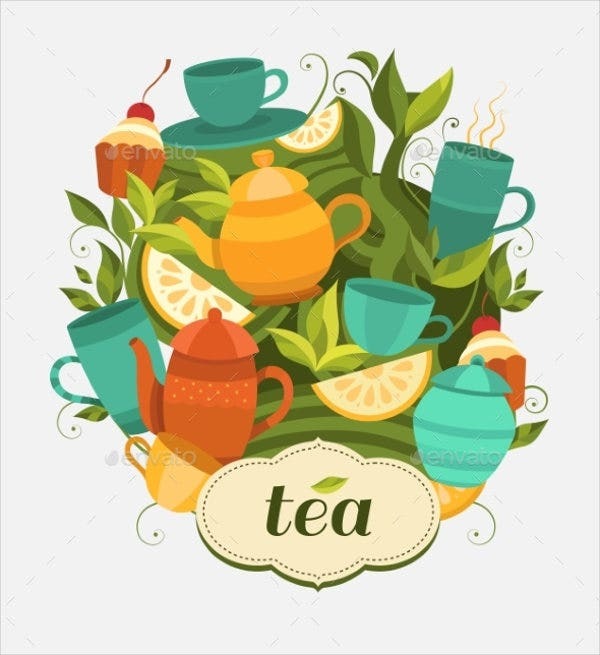 Aside from the tea, it is safe to serve other types of beverages as well. 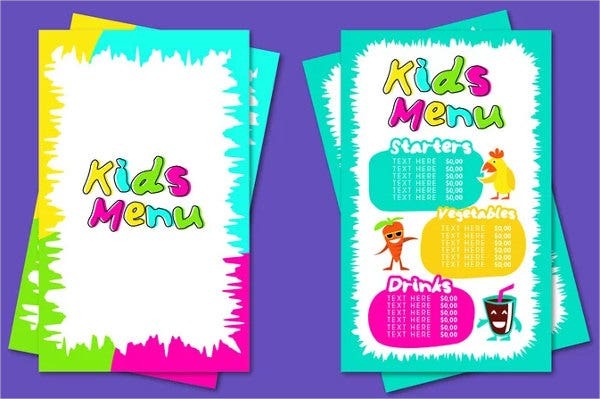 If you want to create a separate menu for your drinks, our Drink Menu Templates have got you covered too. 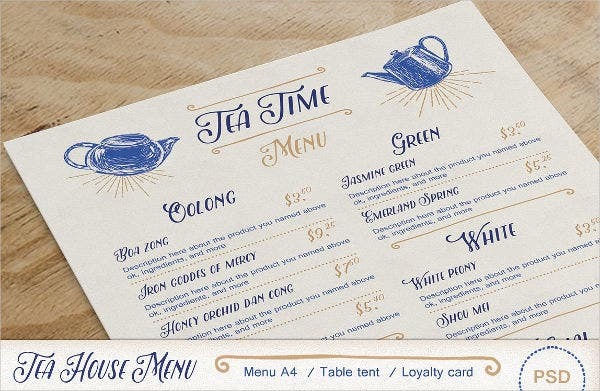 Tie in your menu card with your theme. 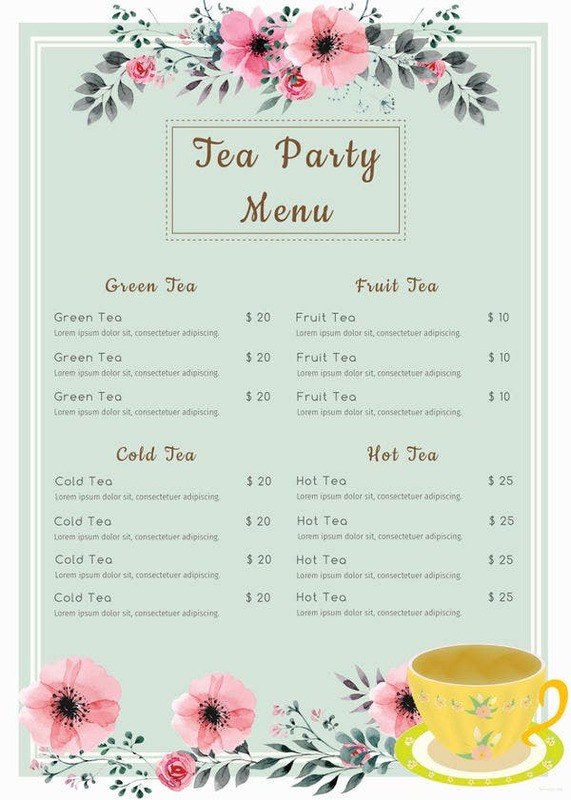 Keep your menu complementary to your tea party theme. A popular theme due to its simplicity and imitability is the spring garden theme. Utilize the defining aspects of his theme with your menu to maintain that cohesive feel. Utilize a simple and readable design. Keep your typeface within the general comfortable reading level for everyone’s sake. Your choice of font and size should limit the need for reading glasses and your menu must be highly comprehensible for all your guests. 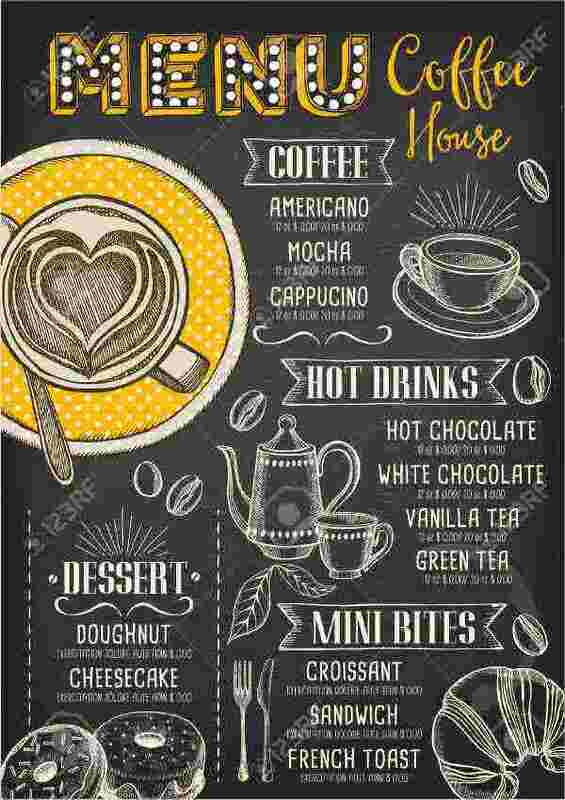 For other menu templates that are unique and usable for any other type of event, check out our Chalkboard Menu Templates for unique ways to showcase your menu.